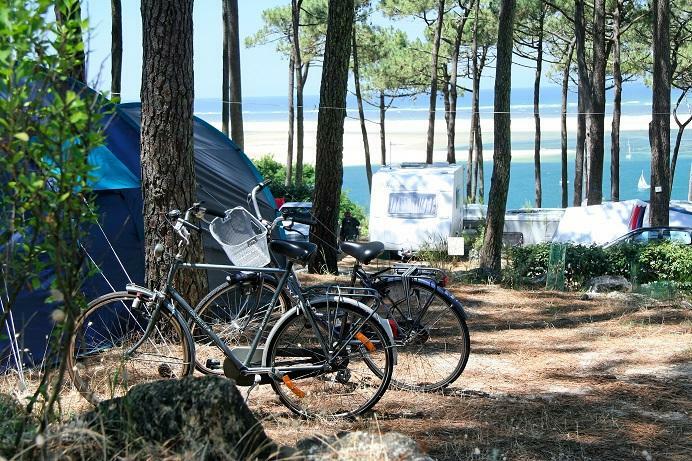 Forget the car and rent a bike during your stay! 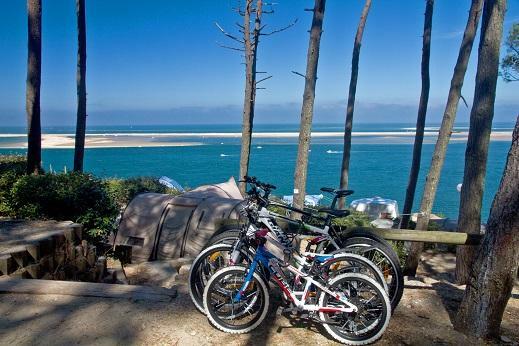 Discover the Arcachon Bay from the cycle track just in front of the campsite. At the reception, just rent a bike for half day, day, three days or the week, and also child seats.